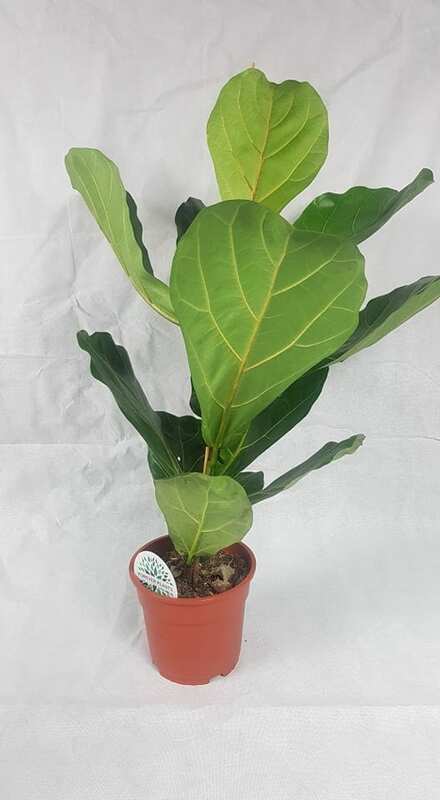 Ficus lyrata, otherwise known as the Fiddle Leaf Fig, is a great addition to Tropical setups. Its strong stem, with large, oval leaves creates a brilliant area of shade, whilst simultaneously acting as a brilliant basking area. New leaves grow from the centre, sheathed in a red coating which eventually falls out as the new leaf matures.